Three small-time burglars pose as caterers for a fancy dinner party at an extravagant mansion. But their plan for the perfect heist goes horribly wrong when they discover that the family and their guests are actually a support group of recovering serial killers. 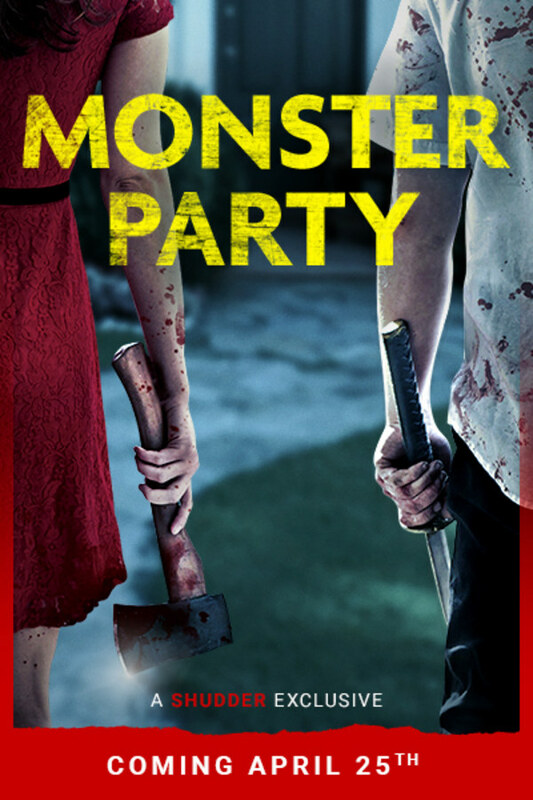 Rowdy, bloody and surprising, Monster Party is a stylish, class clash. It’s the chick from The Craft!